Fellows Homes are pleased to announce that there are only a few plots remaining at their new Village Garden housing development, The scheme comprising of 53 homes has proved extremely popular with 7 plots reserved in the last month alone. 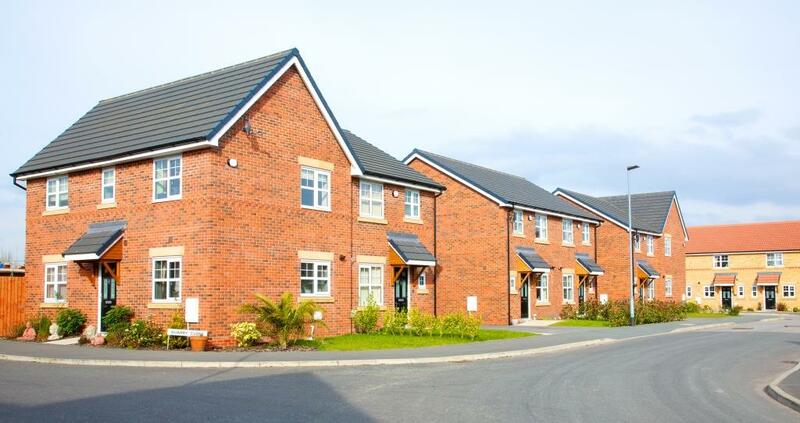 The Village Garden which is a joint venture scheme between Northern Trust and local house builder Fellows Homes, and includes a range of houses from 2 bed starter homes up to 4 bedroom family homes. The scheme offers a unique opportunity to finish your home exactly how you want it, before you move in. 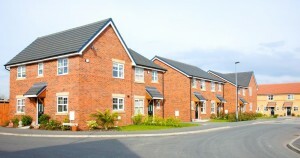 For more information on The Village Garden please contact our sales team on 01257 460118 or visit www.fellowshomes.co.uk. Alternatively you can pop down tot he site to see the new showroom.